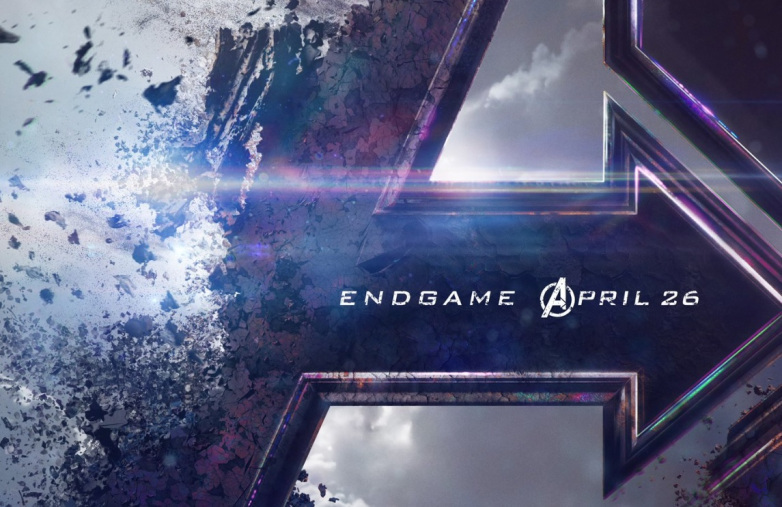 Santa Monica, California (April 12, 2019) – Atom Tickets, the social ticketing app, revealed today that Avengers: Endgame is officially the best pre-sale title of all time and it only took 10 days to set the new record, a record in itself. Aquaman previously held the record for best pre-sales and it took 32 days to set the record. Atom Tickets was named among the 2019 Top Places to Work in LA by BuiltInLA and is backed by Lionsgate, Disney, Twentieth Century Fox Film, and Fidelity Management & Research Company. Atom Tickets allows consumers to search for films instantly, invite friends, buy tickets, pre-order concessions and more. Enabled on over 22,000 screens across the U.S., the platform’s innovative marketing capabilities help studios, exhibitors and brands maximize revenue opportunities. The company’s advisory board includes Steven Spielberg, J.J. Abrams, Tyler Perry, Dwayne Johnson and Dany Garcia who serve as resources to Atom in developing the most innovative and convenient theatrical movie experiences for consumers. Atom Tickets is available as a free app in the Apple App Store and the Google Play Store and online at atomtickets.com. Tags: Atom Tickets, "Avengers: Endgame"